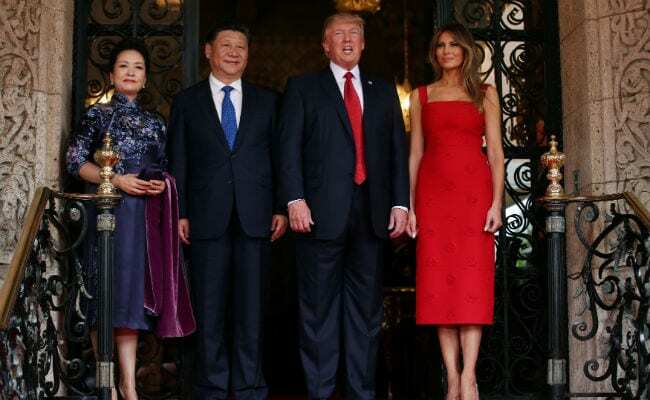 As the paramount leader of the People's Republic of China, Xi Jinping, sat down to dinner with Donald Trump in Florida, relations between his country and Narendra Modi's India edged closer and closer to a precipice. The apparent conflict was straightforward and predictable: the Dalai Lama, the spiritual leader of Tibetan Buddhism, was paying one of his not unusual visits to the Tawang area of Arunachal Pradesh. Beijing, of course, insists that this is in fact "South Tibet", and that the "wolf in monk's clothing", the Dalai Lama, must not visit it. They haven't been happy when the 14th Dalai Lama has visited Tawang in the past either - which has happened quite a few times, most recently in 2009. Tawang is home to many monasteries - one of which, 400 years old, was the first stop in India for the young Tenzin Gyatso when he made his daring escape from Tibet in 1959. In fact, that visit came at a particularly difficult time for the Chinese in Tibet, following bloody riots in Lhasa and much fury in the Indian media over "incursions" into Indian territory by soldiers of the People's Liberation Army. But in spite of the fact that both those fronts have been quieter since, the reaction from Beijing was even more fierce on this occasion. Chinese media was beside itself. The Global Times tabloid - which tends to view even Xi's foreign policy as insufficiently aggressive - threatened that in response, Beijing should interfere in Kashmir. Even less hyper-nationalistic outlets such as China Daily said "China should not hesitate to answer blows with blows". These are, if not fighting words, then pretty damn close. What is going on? Well, first of all, it is true that the Chinese leadership itself has changed its attitude across all its borders since the Dalai Lama was last in Tawang. Xi's ascent to power has been accompanied with an increased insistence on Chinese "sovereignty" and "core issues" - partly to deal with increased economic weakness at home, and partly because it is just plain popular - China's online nationalists are almost as virulent as our own. Also, perhaps, the Chinese are reacting to what they correctly see as a somewhat angrier New Delhi. Beijing has mishandled its relationship with Prime Minister Narendra Modi quite comprehensively, starting from Xi's first trip to India. 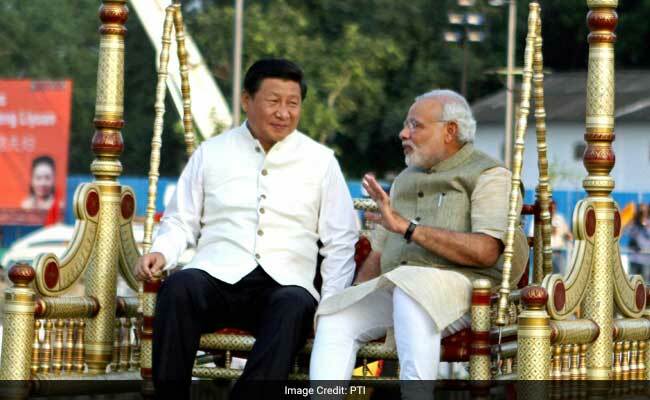 Modi laid out the red carpet for Xi, sitting on a swing with him in Ahmedabad and everything - only to have to deal with the humiliation of a massive incursion by PLA soldiers while the visit was actually on. There have been a multitude of irritants since then. 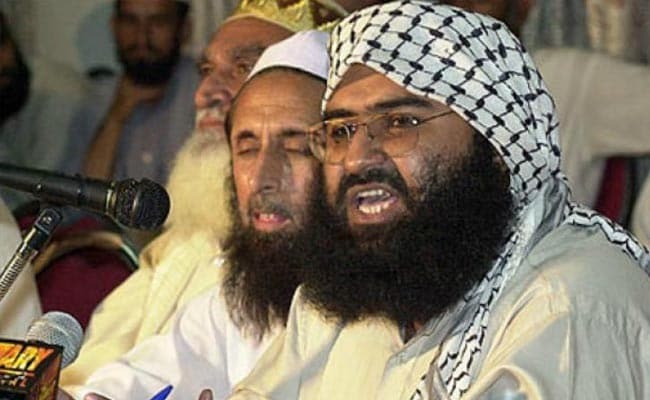 Most obviously, the Chinese essentially blocked India's accession to the Nuclear Suppliers Group, and has repeatedly stood in the way of United Nations-backed sanctions against Jaish-e-Mohammed leader Masood Azhar. Nor has the economic relationship been easy. Like many other countries, India has noted that Chinese overcapacity in steel production means that it may be "dumping" steel elsewhere - selling it at below-cost prices. Extra duties were slapped on Chinese steel - and, in fact, on many other Chinese goods. The Chinese, incensed, retaliated recently by opening investigations on some Indian imports. India is also dragging its feet on negotiations over a 16-nation trade deal backed by Beijing, the Regional Comprehensive Economic Partnership. Thus, the Indian government is not feeling particularly well disposed towards its counterpart in Beijing at the moment. 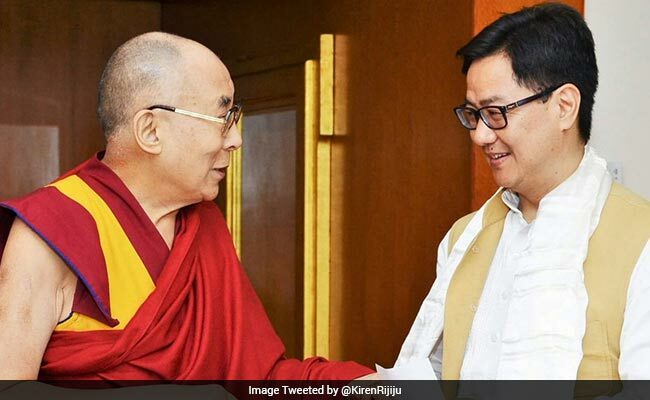 It may seem natural that the Dalai Lama was this time escorted through Tawang by Kiren Rijiju, the Minister of State for Home, since he is, after all, from the area - but it has allowed Beijing to pretend that this visit is somehow more of a government-run enterprise than earlier. It is of course, easy to laugh at Beijing's outrage. After all, they are objecting to one old man visiting an area they want - while busy building giant, permanent infrastructure in areas of Kashmir that they already "have". But moving the goalposts through such outrage is central to Beijing's approach to its "core issues", and shouldn't be ignored. And it may be similarly easy to dismiss Beijing's bluster as empty threats. After all, they wouldn't be stupid enough to interfere in Kashmir, would they? They're paranoid enough about political Islam to ban beards in an entire province, so surely they aren't going to go about helping an increasingly Islamised Kashmiri movement? Yet I wouldn't be so sure. More than one arrogant imperial power - the US and Pakistan in Afghanistan, for example - have believed that they can "use" Islamism without having it turned back against them at home. This belief works out badly for all concerned, but there is no reason to suppose that Beijing is any wiser in this respect than Islamabad or Washington. Worse, it seems that Beijing's meddling is already a bit more activist than earlier. Nothing has emerged from Kashmir yet - after all, the summer hasn't even started in earnest - but some reports from the Northeast are disquieting. It's being said that at least three armed anti-India, Beijing-aligned insurgent groups in the region have been more active recently. The Bharatiya Janata Party, which has made political control of the entire Northeast a priority, may shortly find itself caught between its bellicose pronouncements and increased violence on the ground. So what's to be done? There are no easy answers. But it's important to note that, ever since 1959, or perhaps 1962, India has wrestled with one arm tied behind its back. China has solidly allowed its proxies in Rawalpindi to weaken India on the west, and tried more direct methods in the east. Meanwhile, India has been so circumspect about Tibetan claims to self-determination that it has been willing to bend due process and lock up hundreds of Indian citizens whenever a leader comes visiting from mainland China. Once again, Beijing's comical outrage is strategic. It is used to conceal a basic fact: that, Dalai Lama or no Dalai Lama, India has never actively used Tibet against China. More than New Delhi, it is Beijing that should be careful. 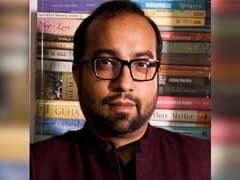 Not only would meddling in Kashmir cause inevitable blowback for it itself in its fight against Islamism in its own western provinces, but it is not wise to assume New Delhi will keep Tibetans at arms' length forever. The Dalai Lama's reassuring, calming presence will not be here forever, and younger Tibetan exiles are notably less moderate than the elderly, laughing monk. And the new foreign policy establishment in New Delhi is itself less predictable than those that came before, as the supposed "surgical strikes" demonstrated. It isn't India, but China that's playing with fire at the moment.